Need a pick me up, or some energy before you go on your run, choose a protein bar that has 20g of carbs in it. Vega Sport – Chocolate Saviseed, 28g carbs. Zing – Almond Blueberry, 23h carbs. Looking for something to hold off those hunger-pains until your next meal? If so, choose a protein bar that has less than 200 calories. Balance – Dark Chocolate Coconut, 180 calories. Grab1 – Cranberry Almond, 190 calories. 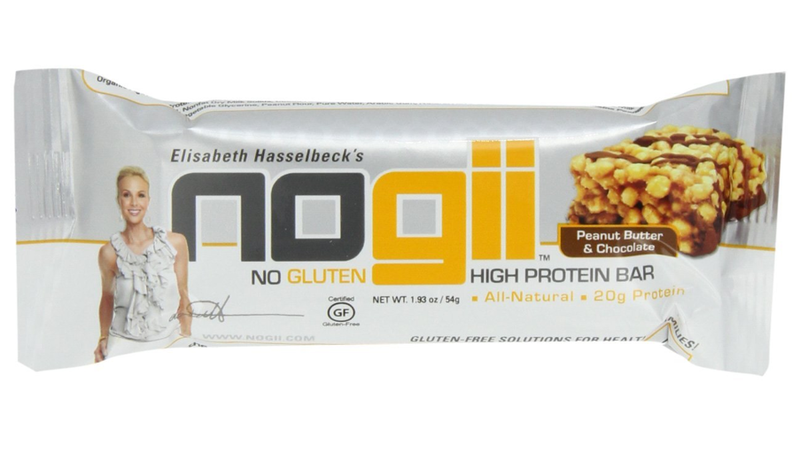 As for my protein bar of choice, I love Gogii’s chocolate peanut butter caramel crisp! It’s so delicious and gluten-free. It has 220 calories and 20g of protein. 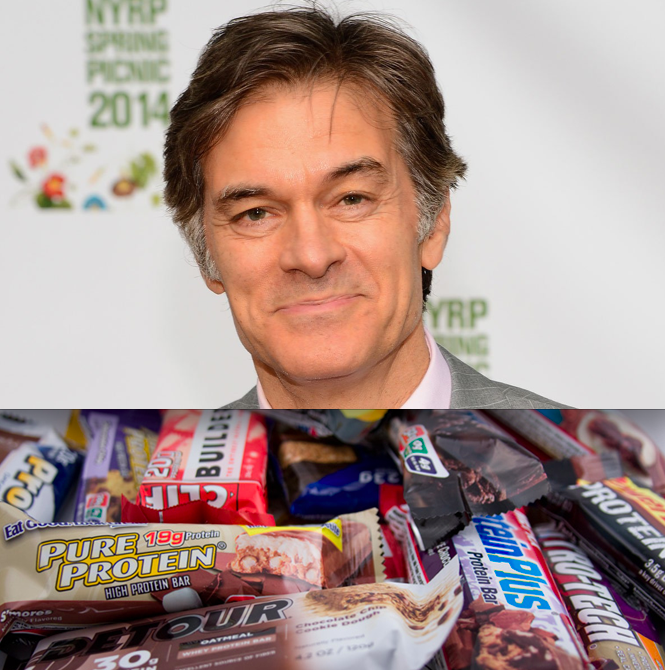 What’s your fave go to protein bar?